Dance-inducing Celtic rock and American folk band, Scythian, will once again bring the party to MerleFest. "Named after Ukrainian nomads, Scythian merges Irish, gypsy, and Americana with thunderous energy, technical zest, and soulful songwriting, beckoning crowds into a barn-dance rock concert experience." Performing on four different stages at the festival, Scythian promises to deliver a different set on each stage. In addition to watching their energetic and charismatic shows, Scythian will be available on Thursday at 8 and Friday at 6 for signing appearances. 'Old Tin Can' is the companion album of 2014 release 'Jump at the Sun', which was funded entirely by Scythian fans. As a ‘thank you” for the generous funding of the album, Old Tin Can is Scythian’s tip of the cap to the tradition that inspired them. The album features Scythian’s take on favorite Celtic and Americana tunes that helped form their musical palette. Featuring stirring ballads made known by the likes of Doc Watson, the Carter Family and Christie Moore, spirited jigs, soulful waltzes and even a Ukrainian Kozak love song, Old Tin Can reveals the roots of the tree that is now Scythian. With one listen to this eclectic album one can one can trace the outlines of a show which transcends musical and ethnic boundaries. 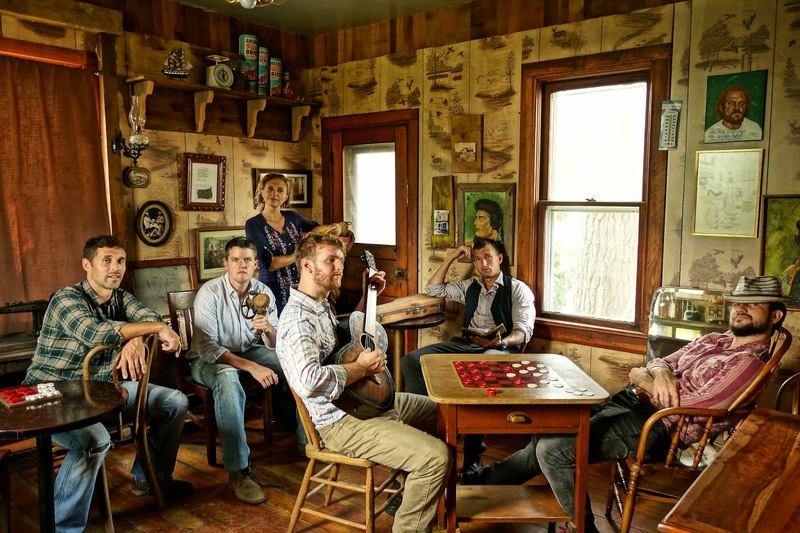 Scythian will also be playing on May 28 as a part of WUNC's Music on the Lawn Series. This event takes place at the American Tobacco District in Durham and is free to the public.